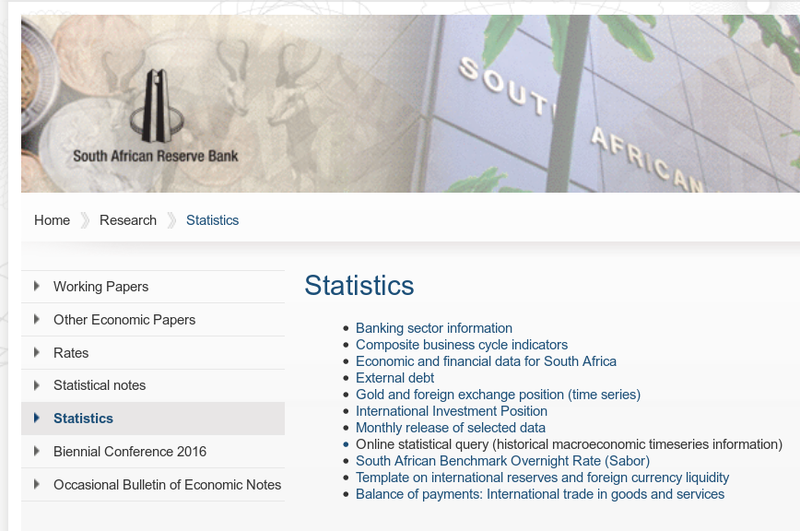 The Reserve Bank website provides information on monetary policy and contains monetary and related data such as on interest and exchange rates. This information complements the demographic and social information available from StatsSA. 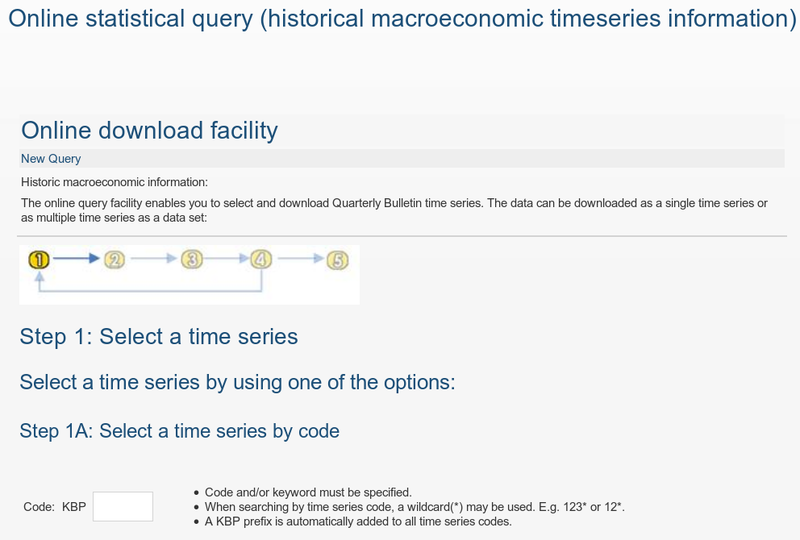 It can be used to analyse the economic factors that impact public spending and service delivery.